Yogurt Kebab with cottage cheese and cashew nut. Kebab is a Very famous in India. Its origin was with Mughals and since then its ruled the starter menu of any restaurant in India. 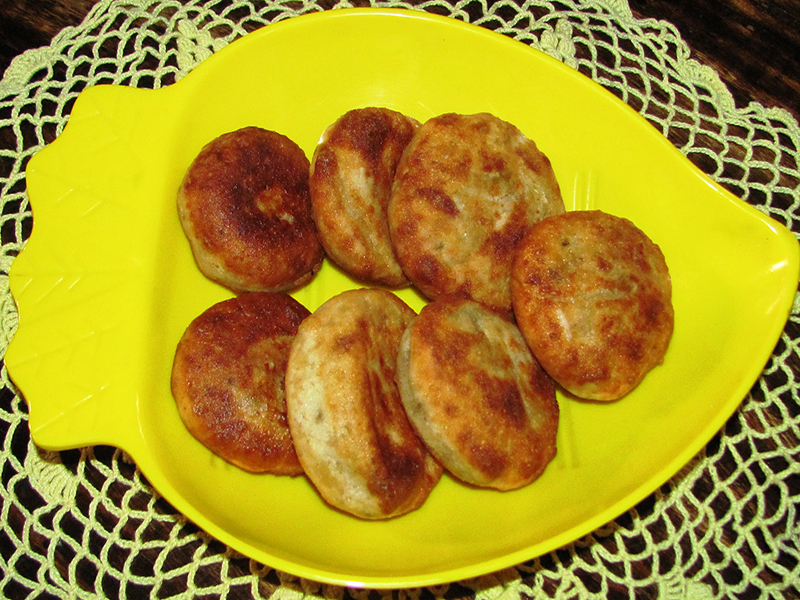 Dahi kebab is a vegetarian kebab made with hung curd and spices. It is soft and creamy in texture. In a pan heat 1 tbsp oil. Add the ginger green chilli and lightly crushed Cashew nuts. Sauté for about a minute and keep aside. 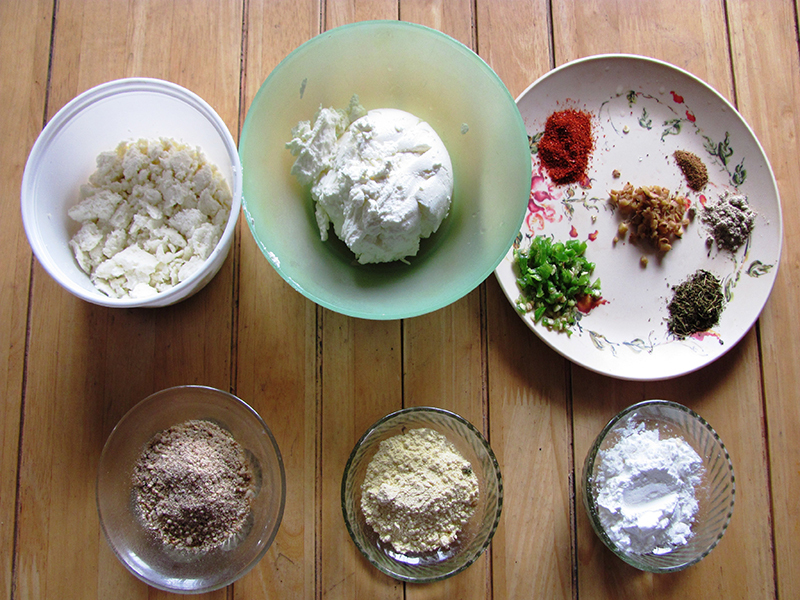 In a large bowl add the hung curd, roasted gram flour, corn flour, grated cottage cheese, dried fenugreek leaves, ginger mixture, red chilli powder, garam masala, white pepper powder and salt. Mix it well and form a soft dough. Shape into small round and keep aside. It will yield about 8-10 small rounds. In a frying pan heat oil for shallow frying. Fry each round till light golden colour on each side. Serve it hot with coriander and mint chutney or ketchup.